Hallo! Maerose here. 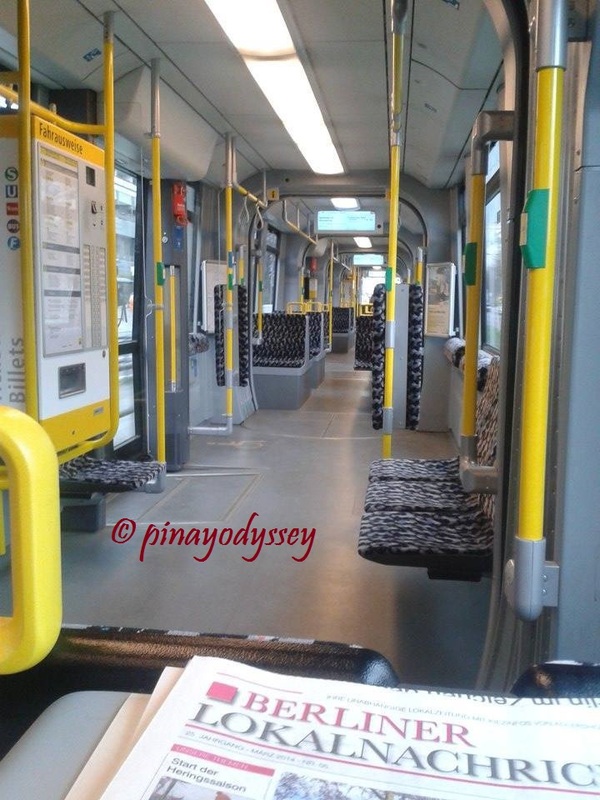 Here’s the last Berlin entry. 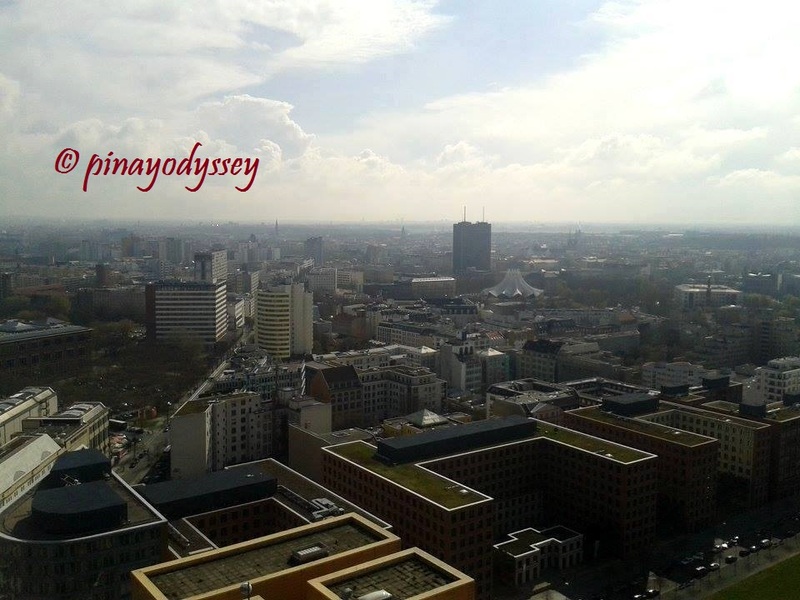 🙂 I really enjoyed writing about my escapade in the grey city. It was fantastic to finally visit and see for myself the Brandenburger Tor, Berlin Wall, Holocaust Memorial, the Reichstag among others.. (see previous entries) Things I just saw on postcards, books and magazines before. Indeed, nothing is impossible! 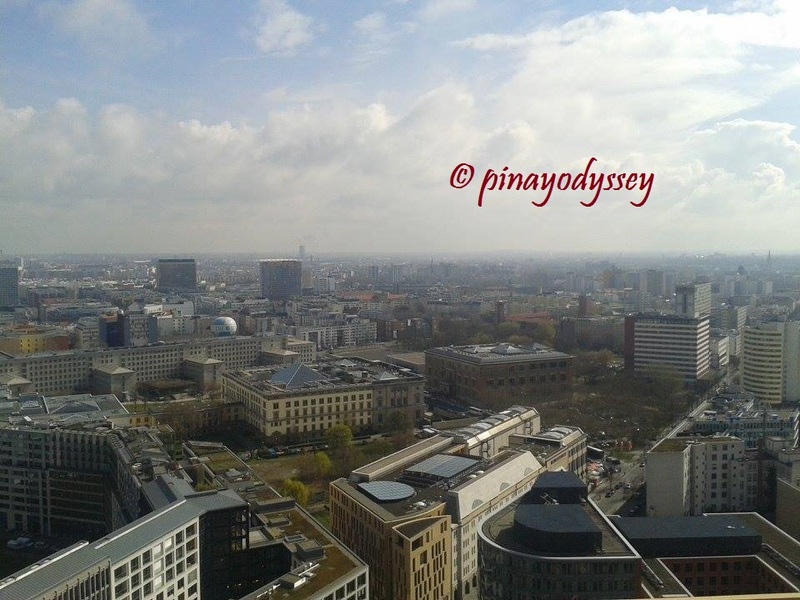 To end the blog posts, here’s what my sister and I visited on our last day in Berlin– the Panoramapunkt. 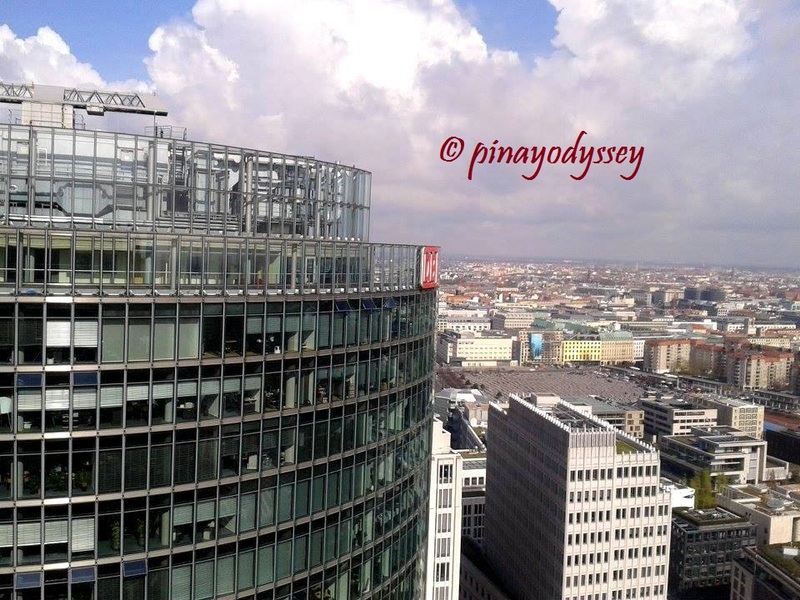 Panoramapunkt is located in Potsdamer Platz, with entrance in the Kollhoff Tower. 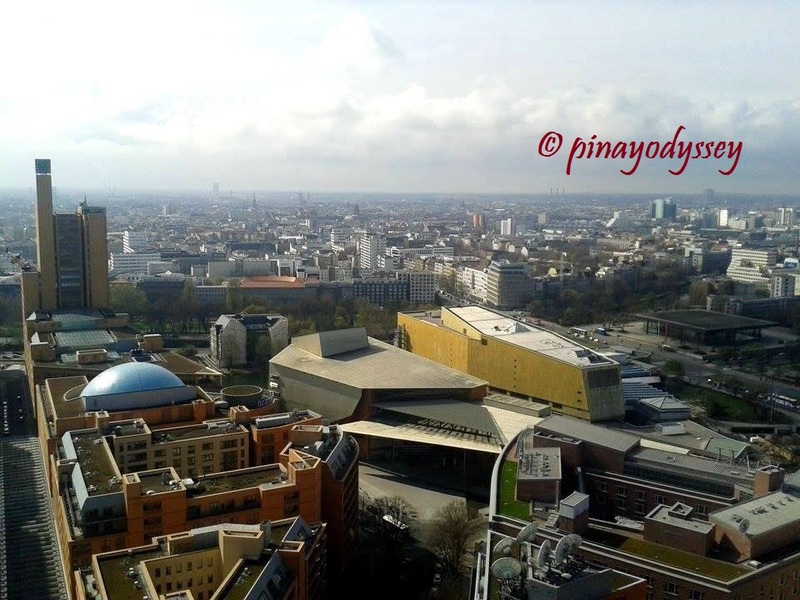 Entrance costs €6.50 for adults, and it includes the fastest elevator ride in Europe, the panorama viewing area, and the air exhibition “Views of Berlin”. 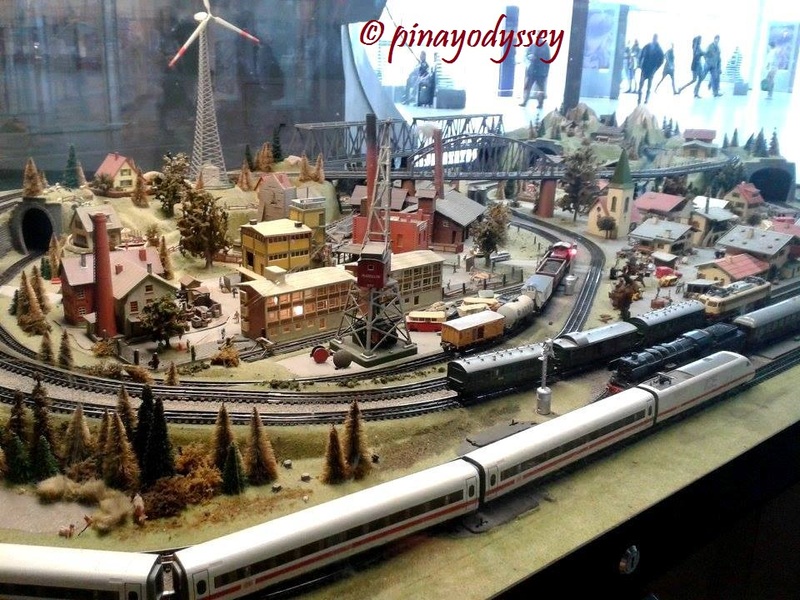 More information here: Panoramapunkt Berlin. It was just difficult or impossible to take a photo of yourself with the aerial view of the city in the background, as the whole floor was protected by an iron fence. Nevertheless, you could squeeze in your camera through the fence and take the same shots as above. 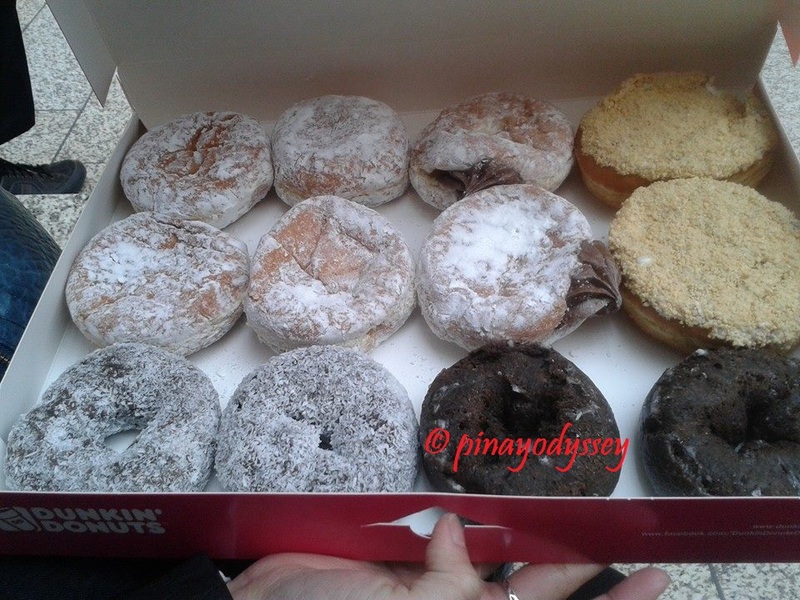 Before we left the city, we made sure to buy Dunkin’ Donuts, a favorite treat in the Philippines. Denmark had just recently opened a Dunkin’ Donuts store in Copenhagen, and throngs of people line up to buy everyday. Haven’t seen a Dunkin’ Donuts store in Norway as well. 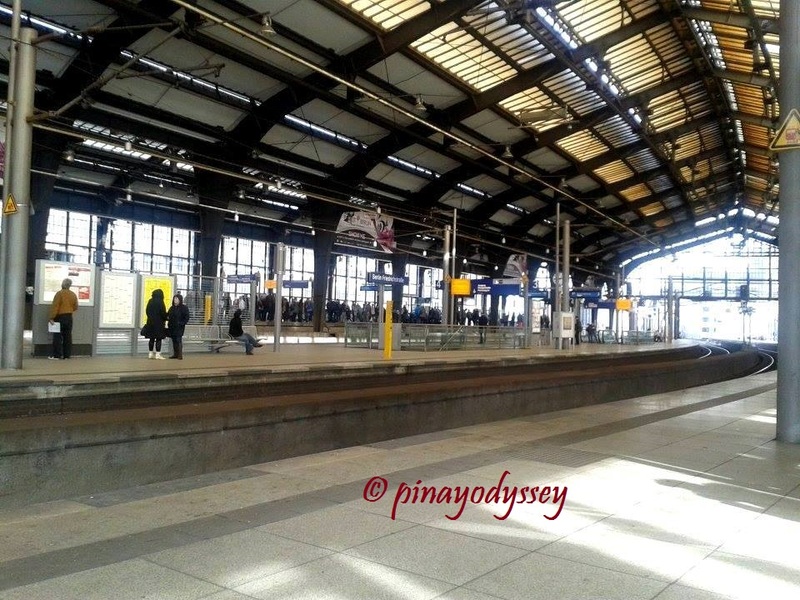 So, Filipinos go to Berlin before to buy donuts. 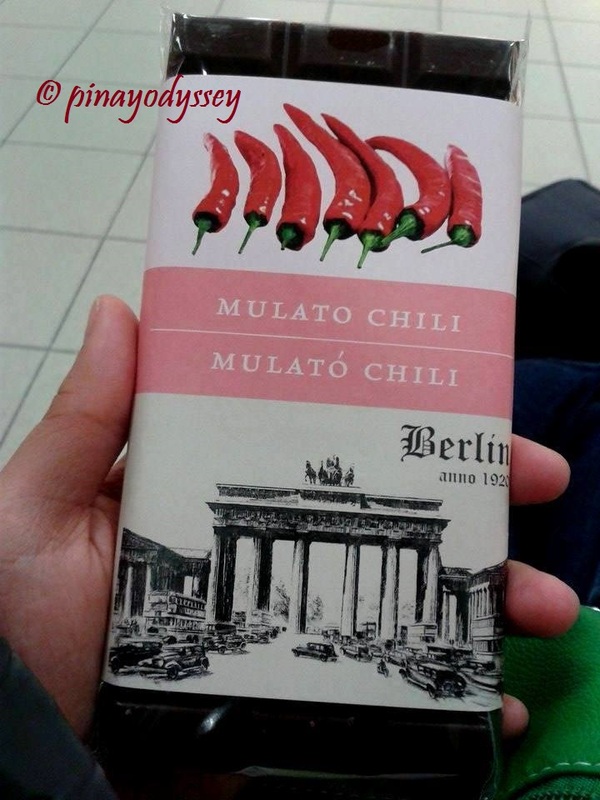 😀 Also bought this chili chocolate bar and sour pops, my new favorites!